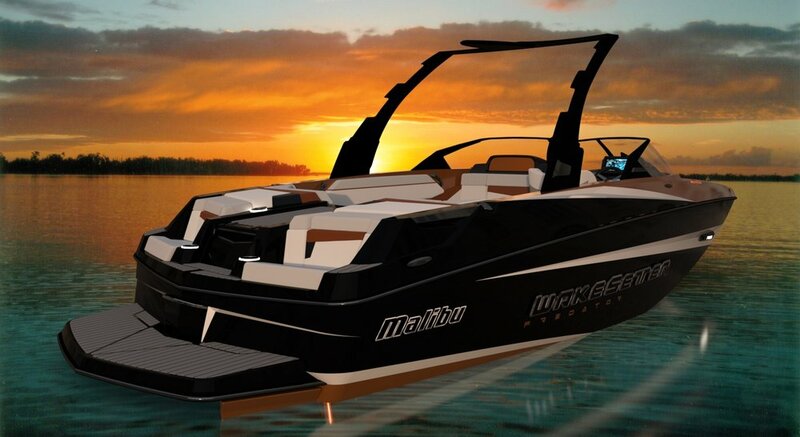 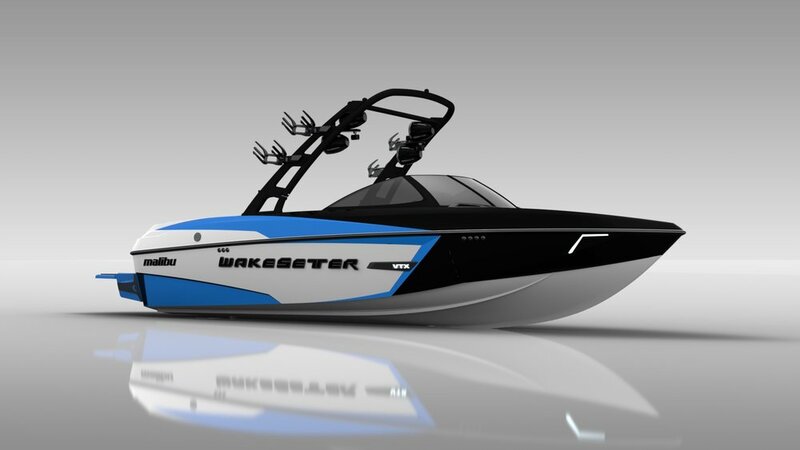 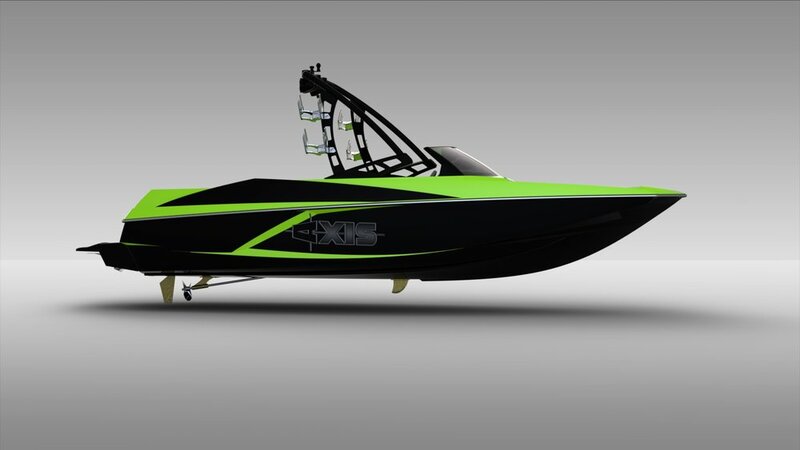 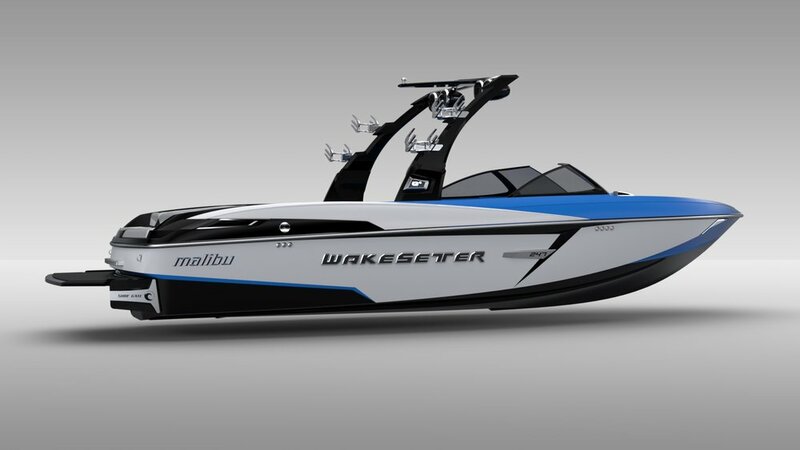 Our Flagship client, Malibu Boats is now the largest watersports boat builder in the market. 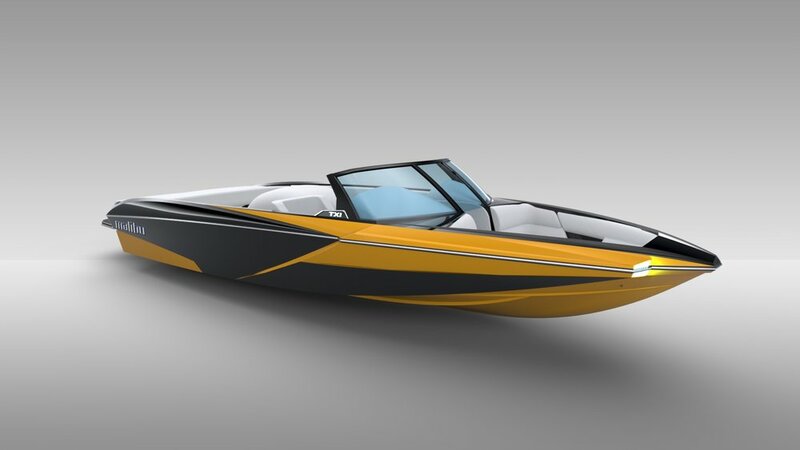 Steady, careful evolution of the brand and a state of the art product development process will keep them on top for the foreseeable future. 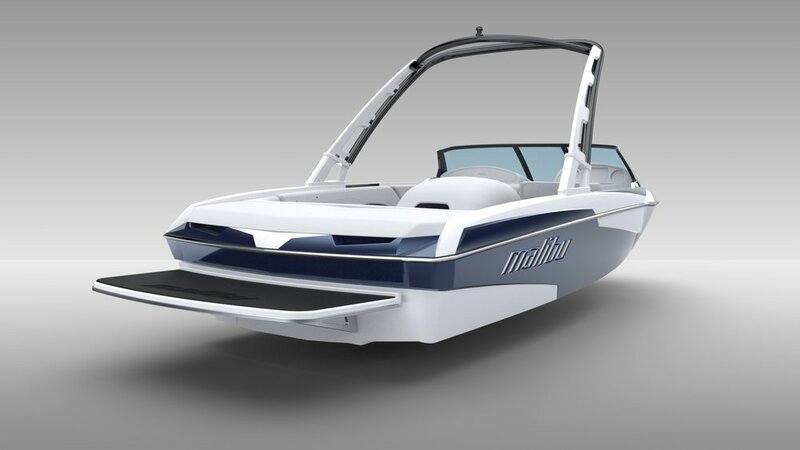 Gilbert is proud to have been the principal designer for the past 14 years, totalling over 30 new designs.